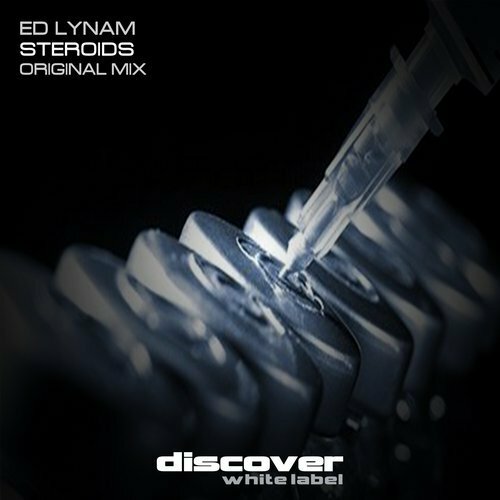 Next up on Discover white is Ed Lynam’s pumped up beast of a tune, aptly entitled Steroids. A full on excursion into the depths of the tech trance realm, it moves and stays in top gear from the start. Pulsating bass, dark stabs, shimmering top end percussion and a cool trance breakdown merge with style and intensity to deliver a brilliant tech trance tune, that is perfect for full on peak time mayhem.